What’s happening to my former employer? I don’t read the Amarillo Globe-News regularly these days. I see an online version of it on my fancy-schmancy smart phone. So I am able to catch glimpses of its editorials, commentary and news reports when I have the time or the inclination to look at them. However, an editorial today caught my eye. It makes me wonder: Is the Globe-News morphing into a satellite publication of the Lubbock Avalanche-Journal? Why ask that? Well, the editorial was a lengthy piece praising the selection of new regents to the Texas Tech University System Board of Regents. It caused me a bit of head-scratching. I worked as editorial page editor of the Globe-News for nearly 18 years when the paper was owned by Morris Communications Corp. I don’t remember writing a single editorial commenting on the quality of a governor’s appointments to the Tech Board of Regents. Why? Because the school is located in Lubbock; its primary concern is with its Lubbock campus. Yes, Tech has a medical school in Amarillo. However, we never saw the need to devote what looked like a lengthy editorial singing the praises of Tech regents, unless they had some connection to the Texas Panhandle; I didn’t detect any such connection in the piece I read today. Indeed, the editorial noted the appointments include “a woman and two Lubbock businessmen.” That’s critical to the Panhandle? Really? Morris has sold the Globe-News and the Avalanche-Journal to another company. 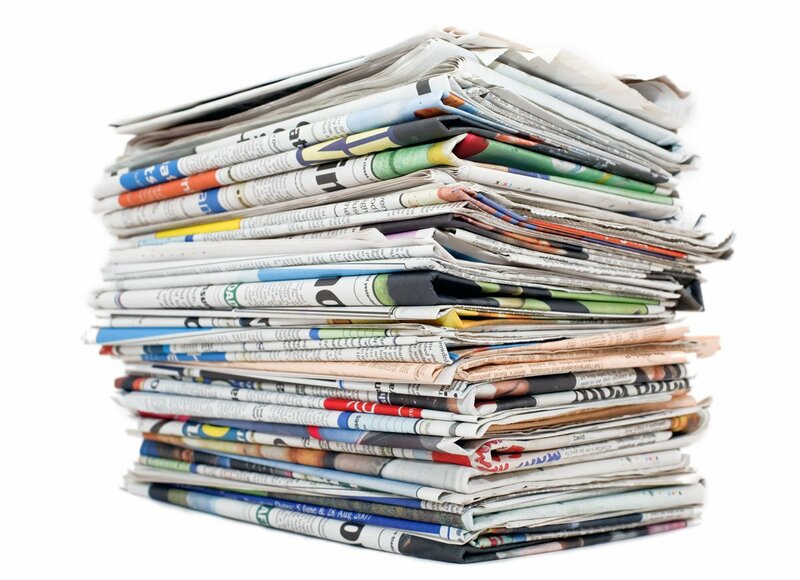 The new owner has consolidated the papers’ news and editorial staffing. The executive editor lives in Amarillo, but has control of the A-J’s newsroom; the director of commentary lives in Lubbock, but has control of the G-N’s editorial page; the publisher also lives in Lubbock, but has control of the Globe-News overall operation; same for the company’s newly named circulation director. I don’t like reading commentary about Lubbock-area issues in the Amarillo newspaper. It makes me wonder — and fills me with concern, if not dread — that the papers are morphing into some sort of regional publication. The Texas Panhandle and the South Plains have issues that are unique to their respective regions. I do not want to see comments on them melded into a single publication. I have concern that such a melding is occurring. My concern about the future of local print journalism in the community where I lived and worked for 23 years appears to be bearing fruit — and it saddens me. The Amarillo Globe-News, where I served as editorial page editor for more than two decades, looks for all the world as if it is morphing into something I don’t recognize. Its editorial page isn’t examining local issues, isn’t looking critically at local concerns and those who shape policy. It has become part of a “regional voice” that speaks in unison with another newspaper ensconced 120 miles straight south, in Lubbock. Today’s editorial — in both papers — tells me this. They are the same. The Globe-News and the Lubbock Avalanche-Journal, both owned by the same company, have expressed identical opinions on what they hope for the “community” looking toward 2019. That’s right. GateHouse Media, which owns the papers, believes (apparently) that Amarillo and Lubbock have identical concerns. The regions have matching issues they need to confront. Hmm. Well . . . they don’t. They are different communities. They used to have newspapers that addressed their unique circumstances through their opinion pages. 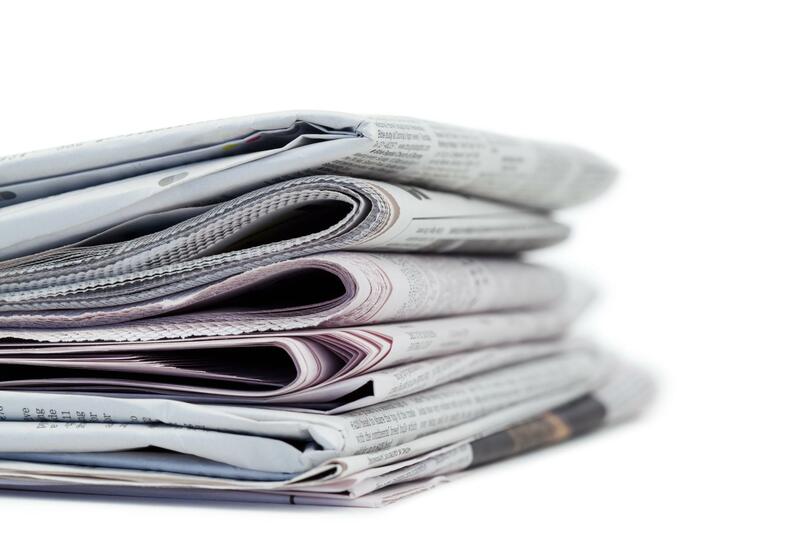 Residents of those communities used to look to their newspapers for leadership, possibly some guidance — or maybe just as places to hurl their gripes over editorials with which they disagreed. The media are changing before our eyes, folks. We’re all seeing it. It ain’t pretty, at least not to me, a retired ink-stained wretch. On the editorial page, I tried to employ a new strategy. I discussed with my publisher at the time an idea to focus our editorial page on local, regional and state matters. My thought was that our readers didn’t care what we thought about national or international issues; their minds were made up and they were getting their “editorial guidance” from other media sources. Given that we served a politically conservative region, it didn’t take a genius to figure out that our readers were dialed in to Fox News, Rush Limbaugh and other assorted conservative voices. So we sought to write about local matters. The right-wing media geniuses weren’t going to discuss City Council votes, or local public education matters, or whether their county commissioners courts were spending their money wisely; we would fill that void. We had some success in keeping our voice relevant to the community mood. I left the Globe-News in August 2012 and went on to “pursue other interests.” The newspaper abandoned the local-only strategy I had developed. Morris sold the Globe-News and the A-J — along with all its newspaper properties — to GateHouse. The new owners changed publishers and brought in a guy to run both papers, an executive editor to oversee both newsrooms and a “director of commentary” to write editorials for both communities. Therefore, the local voice in each community has been muffled. I quit relying on my ol’ trick knee to make political predictions, but the knee is throbbing again. It’s telling me the West Texas media landscape — from the Panhandle to the South Plains — is going to have a single voice speaking for the entire region. Welcome to the new world. Wow! This ink-stained wretch is saddened by what is happening. I am just now picking my jaw off the floor. A friend of mine has just informed me of something that GateHouse Media, the new owners of the Amarillo Globe-News and the Lubbock Avalanche-Journal, have done. It has posted a job opening for a “regional associate editor” who will be in charge of the opinion pages of both newspapers. The G-N and the A-J already have a “regional” publisher and a “regional” executive editor. The publisher resides in Lubbock; the exec editor lives in Amarillo. They spend time in the “other” city, I guess to make sure they’re “in touch” with them. GateHouse purchased the papers from Morris Communications while promising to maintain a local journalistic presence, committing itself to local news. What absolute and utter crap! This latest decision by GateHouse tells me something quite different. GateHouse is trying to run the papers on the cheap. Why hire two people for these executive posts when they get can away with hiring one individual to cover both of them? Oh, but what’s the cost? It’s plenty! I’ll speak to the commentary that both papers will deliver to these respective communities. GateHouse seems to presume that Amarillo and Lubbock are identical. That they have identical needs and concerns. That their local issues mirror each other. Good grief! They do not! How in the world does a regional director of commentary acquaint himself or herself fully with each community by having to split the time between them? He or she cannot do the impossible! GateHouse, though, is asking whoever they hire to do precisely that. I worked as editorial page editor of the Globe-News for nearly 18 years. It was all I could do to stay current with issues involving Amarillo and the Texas Panhandle. To ask the new person to develop cogent editorial policy for two disparate communities 120 miles apart is a prescription for the destruction of both communities’ editorial voice. In the old days, that voice was a critical component of daily journalism’s relevance to the needs of a community. I believe I am hearing the death knell of daily journalism as we’ve known it in a part of the state I grew to love. The Panhandle-Plains Historical Museum administrators might have read my blog, or they might have been thinking about it already. I’ll go with the latter, out of a sense of humility. The Amarillo Globe-News has revealed that the PPHM along with Amarillo National Bank are joining hands in an effort to preserve the newspaper’s archived text for posterity. This is good news for those of us who loved the G-N, who loved working there (as I did for nearly 18 years) and who cherish the history that was recorded by the once-towering presence in Amarillo and the High Plains region of Texas, Oklahoma, Kansas and New Mexico. The PPHM will store the bound volumes and microfiche at a site away from the G-N’s former offices at Ninth Avenue and Harrison Street. The G-N recently vacated that site for new office space in the 31-story bank tower that soon will carry the name of FirstBank Southwest. I had pitched the idea of converting the Ninth and Harrison building into a museum that would display the history of the newspaper. I get that the cost could be prohibitive to do such a thing. But at the very least the newspaper’s new owners, GateHouse Media, have worked out an agreement with PPHM and ANB to store the archived material suitably. As I understand it, the bound volumes and the microfiche have been moved to the Lubbock Avalanche-Journal operation 120 miles south of Amarillo. PPHM will locate an estimated 150 file cabinets full of clippings, photos and photo negatives to the downtown Amarillo site. That’s a start. Perhaps it will lead to something even more grand … such as a museum! I won’t hold my breath. For now, though, I’ll just applaud to decision to maintain the history that the award-winning newspaper recorded while chronicling the evolution of the region it once served with pride and distinction. 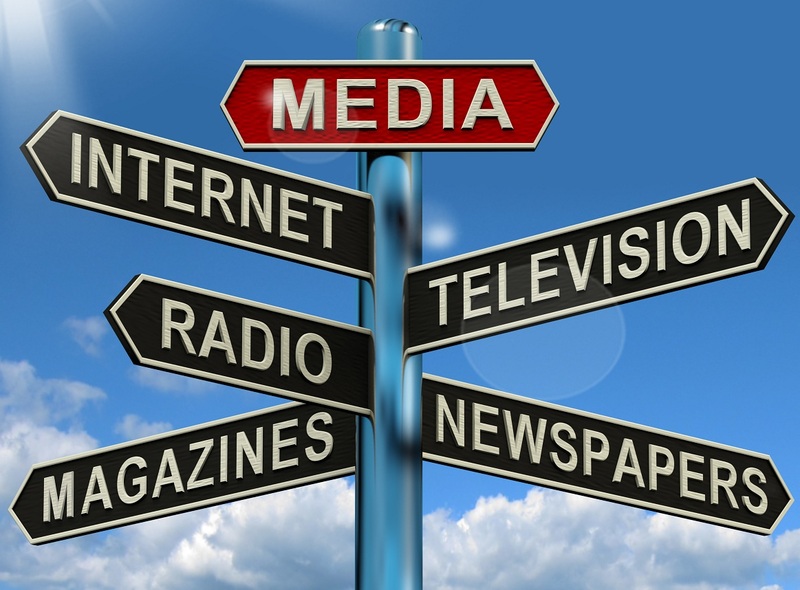 No matter how you slice it, dice it, puree it — whatever — the media landscape is a-changin’. Even here in the relatively staid Texas Panhandle, where the announcement came out today that the one-time newspaper of record for the region, the Amarillo Globe-News, no longer will print its editions here. It will outsource that task to the Lubbock Avalanche-Journal, another property owned by the parent company that owns both newspapers. None of this is unique to the Panhandle. The question of the day is: What’s coming next? I remain concerned about the deadlines for late-breaking news. The printed newspaper won’t contain news that breaks shortly after suppertime. But, hey, readers can catch up with the news on the paper’s online edition — if they subscribe to the printed newspaper. Print journalism is trying to make the transition from its old form to something new. The Digital Age has arrived. Some papers are doing a better job of making that switch from one form of delivery to another. Others are struggling with it. The biggest hang-up is making money on the digital edition. I’m not privy to ad sales techniques, so I cannot comment intelligently on how newspapers in general — and the Globe-News in particular — sell the online edition to advertisers. 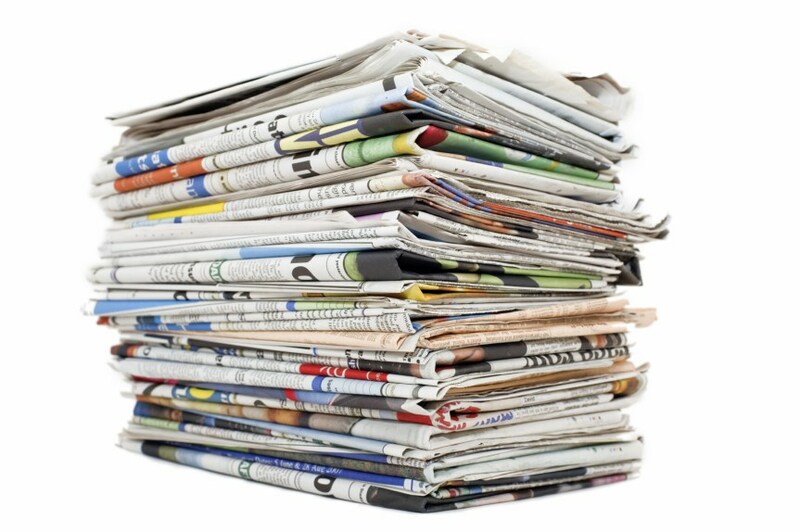 I’ve heard some anecdotal evidence, though, that suggests the printed newspaper continues to outpace the digital version by a huge margin in terms of revenue generated. So, good luck with the transition. I don’t have any particular loyalty any longer to the people who run my local newspaper. I left daily print journalism under unhappy circumstances. My loyalty remains, though, with my friends who continue to work there. I hope they’re strong and they can persevere through this trauma. Take my word for it, many of them are being traumatized by what they cannot predict will happen in the near or distant future.